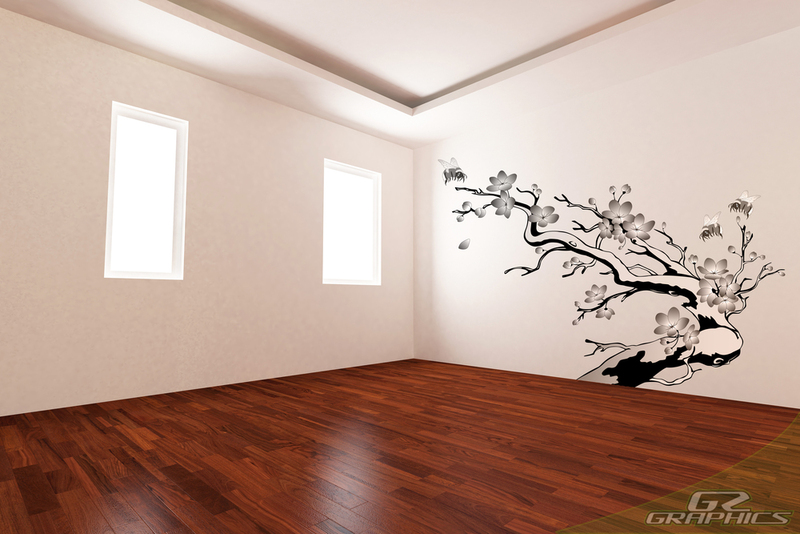 Give your room a different look with just a touch of creativity with custom decals on your wall. Our material sticks to just about any textured surface. Color options are unlimited. Create something from your imagination or remind yourself every morning with a quote. We'll design it, print it, and install it for you!